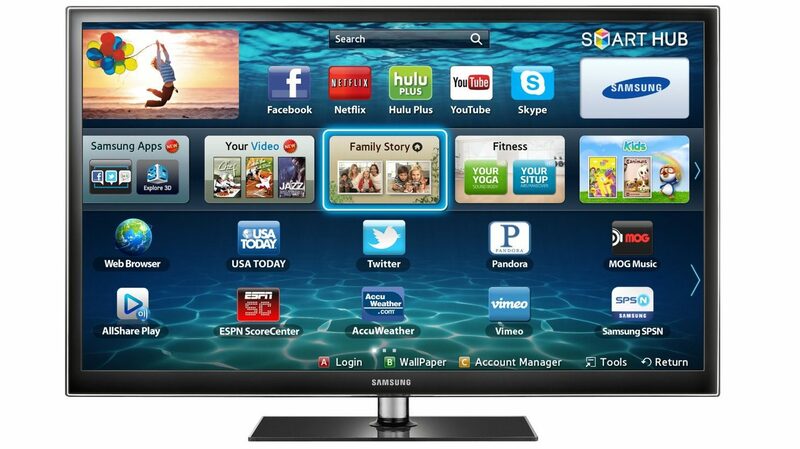 The average adult watches more than five hours of television a day¹. It’s tough to name any other activity––other than your job or sleeping––to which you devote so much time. So let’s face it, when the TV goes down, life can pretty much stop. The key to keeping things up and running is a little tender loving care. Keep your TV going through all the binges. And, beyond. Beware of the phosphors. The longer your flat screen stays on, the more it burns away the phosphors that create the crisp, vibrant picture. So make sure you turn it off when no one’s watching. And adjust the contrast level of the screen to help preserve the phosphors––the lower the contrast the better. Don’t overdo your screen time. Avoid using the TV screen to display photos for long periods. Likewise, minimize the time spent using it as a computer screen. Those uses can cause “burn in;” that’s when the image you’ve displayed (be it a photo or something on your computer desktop) never totally disappears from the screen. Most newish TVs have a “white flash” option that will eliminate a burned image. But use that with caution––the setting itself can also shorten the life of your TV. Get a warranty. To take the best care of your TV, get an extended warranty from your local retailer.